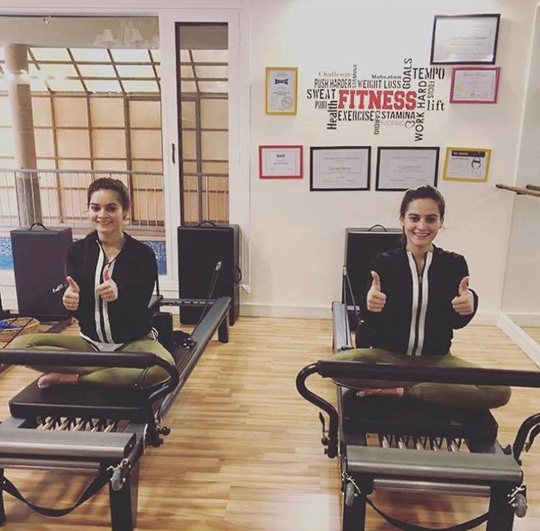 These twin sisters sure know how to do pilates in style! Spotted at the Pilates Lab, its absolutely important to keep yourself in good shape! 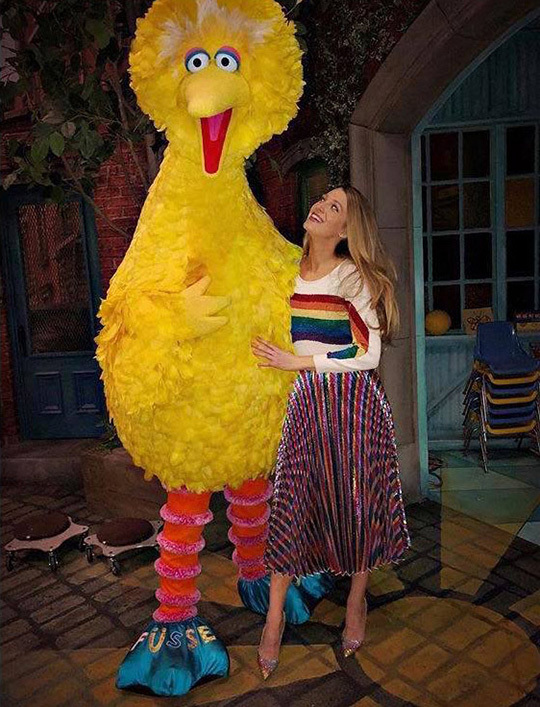 Our favourite fashionista Blake Lively spotted with Sesame Street’s Big bird. Childhood memories revived! She said that she got bullied at school and fellow students called her big bird cause of her height and yellow hair. 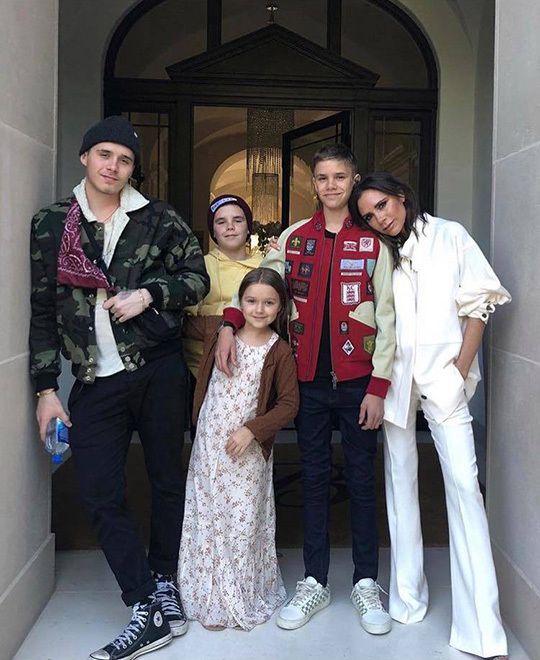 Victoria Beckham shares a sweet family picture with her kids on her birthday! Family comes first! 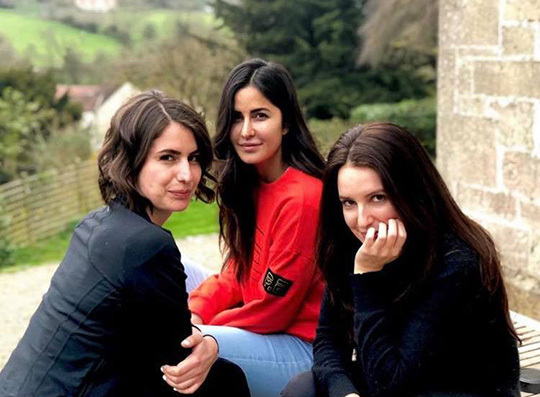 Katrina Kaif enjoying a farm view with her pretty sisters. Amna Babar sure knows how to take some hot car selfies! Totally crushing on her embellished cat-eyes sunnies. Mawra all smiles in Dubai shooting for her upcoming movie Jawani Phir nahi aani part 2! How adorable is her Mcdonald’s fries printed dress? Adorable level 100! 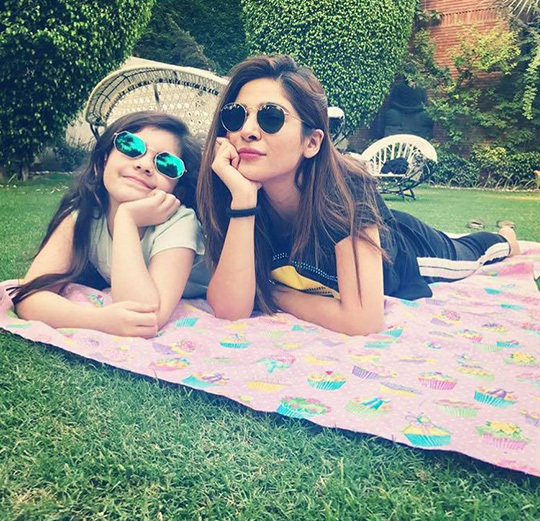 Pretty Ayesha Omar poses with her niece in the garden. 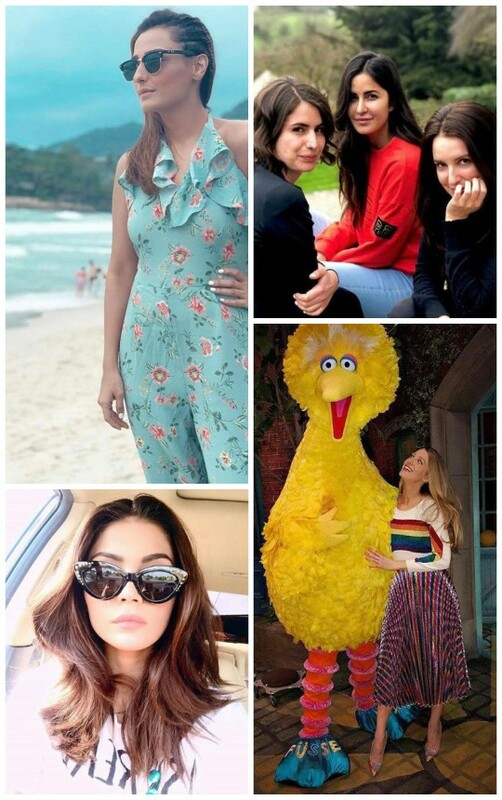 This girl looks good in literally EVERYTHING! Sonam Kapoor effortlessly chic in pink separates by Rosie Assoulin . Absolutely love that ruffled blouse. Sister love! 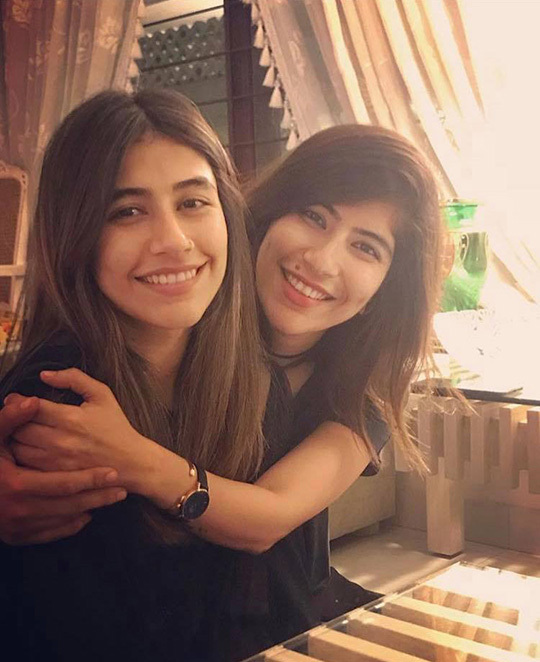 Palwashay shares a heartfelt picture with sister Syra Shehroz on her birthday. Hi gorgeous! Rosie on her birthday in a Isabel Marant dress, ready to party it up. We have got our eyes on her feather embellished heels. No doubt, happiest girls are the prettiest. Sanam Saeed spotted in an Arjumand Bano outfit and glamorous statement earrings for the promotion of her movie Cake! Momal giving us major vacation envy enjoying herself in Koh Samui-Thailand by the beautiful beach in a floral ruffled jumpsuit! 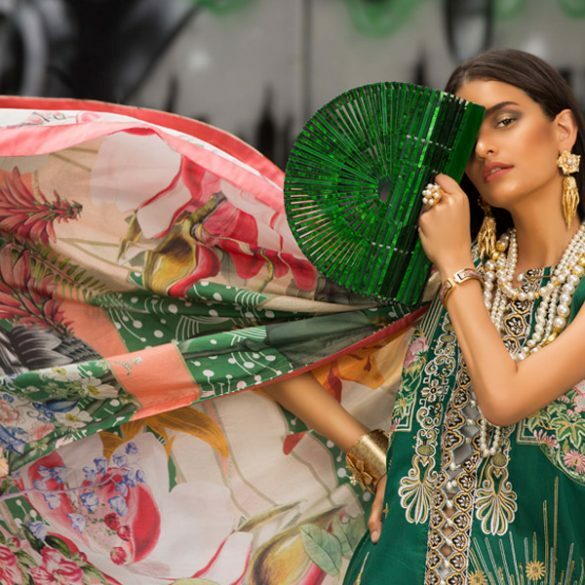 What's In Store: Summer Looks From C4 Fashion That You Will Love!